Apparently the same company (3D Ponics) makes other "3D printed" home gardening equipment. What the heck is 3D Printing (From my knowledge, it basically allows you to make professional equipment at home). Has anyone ever tried using 3D Printing themselves? I go through sprinklers and a whole bunch of other things like water these days (Especially with my kids and our two dogs running around in the backyard). If I can somehow make this stuff on my own, the savings can really help us out in the long term. It is usually done with plastic, but anything that can be extruded from a nozzle in soft form and then harden later, can be used. So the nozzle just goes back and forth over the shape, laying down thin layers of the plastic or whatever. And of course it is computer controlled so it can follow complex patterns/ shapes. Not just for professional equipment. Toys, rocket parts, auto parts, jewelry. They are also using similar additive manufacturing processes to create human tissue for replacement, from cells. The coming thing is 3D printing of food. 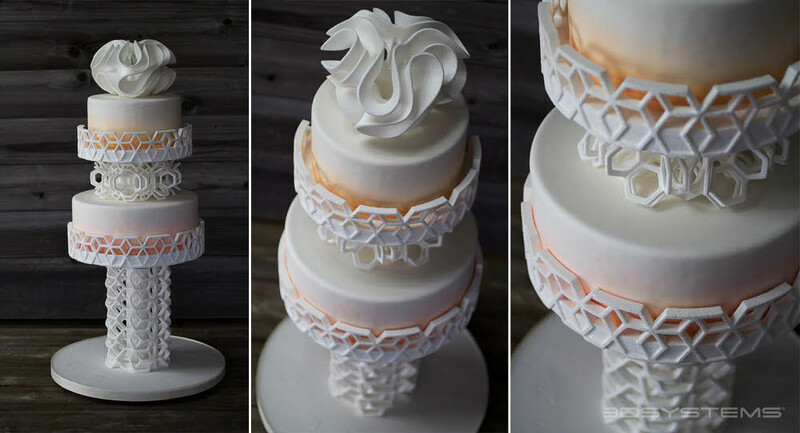 https://www.naturalmachines.com/ This is mostly in starting phases, but elaborate 3D printed creations of cake icing are being done. Also 3D printing on large scale for houses. Apparently a Chinese company used a giant sized 3D printer to build (extrude) 10 full sized houses (whatever that means in China) in one day. http://3dprint.com/82322/chinese-3d-modular-homes/ Most 3D printed houses are cement, which is another material that can be extruded in soft form and then harden, but these 10 were some different, unspecified material. Prices have come down so that you can get a desk top size 3D printer for under $1000. But no, I have never tried one.